Dulux Denim Drift is the must have colour for 2017. 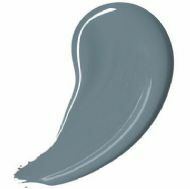 It's a beautiful and versatile grey-blue which will fit into all life and interior styles, making it the perfect choice for reflecting Dulux's new perspective for 2017. 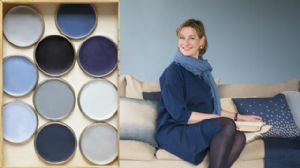 "Our review of international architecture, fashion and design trends revealed that blue is the colour of the moment," says Heleen van Gent, Creative Director Dulux’s Global Aesthetics Centre. 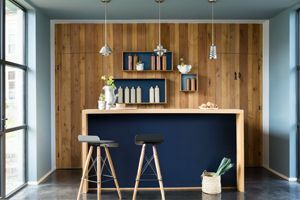 "To make it relevant for your home, the team chose a blue that works as well in a kitchen as it does in a bedroom. "Denim Drift is the must-have colour for 2017. It will look great on your wall!" Blue is the colour of our every day. 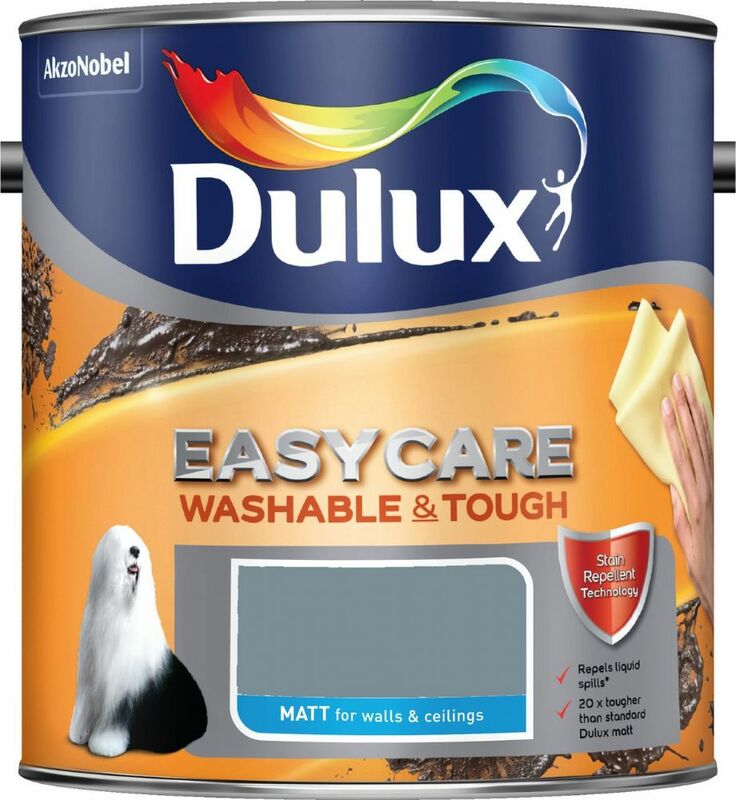 You can see it in the sky above us, the clothes we wear and, as of this year, the colour to paint on our walls. 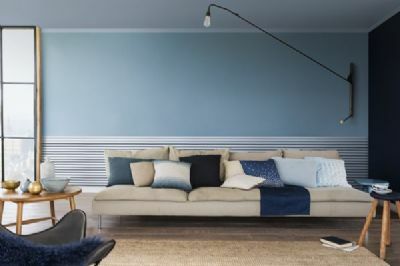 So get ready to dip your brush into Denim Drift, the Dulux Colour of the Year 2017. See below for the Dulux Denim Drift supporting palette for ideas on complementary colours to use in your home. 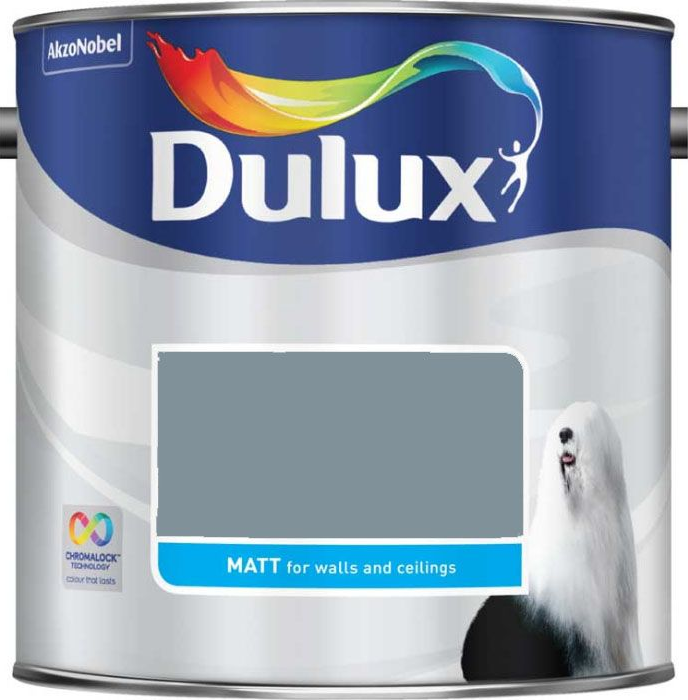 To get an idea of how they will look, try the Dulux Visualizer app. 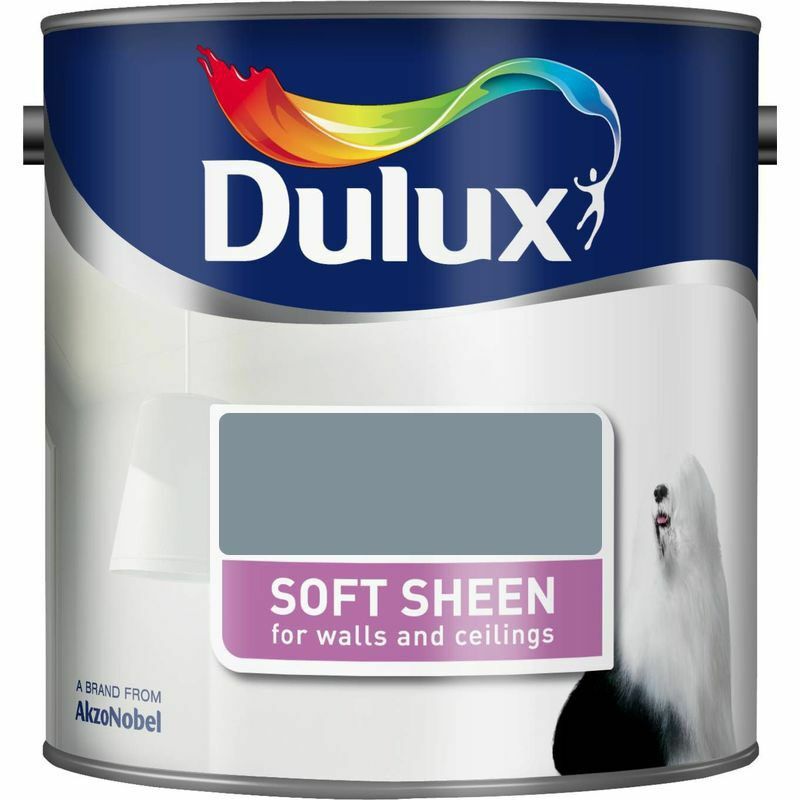 Revealed: Shakin' Stevens has been secretly working for Dulux for decades – see our blog piece on Dulux Denim Drift.